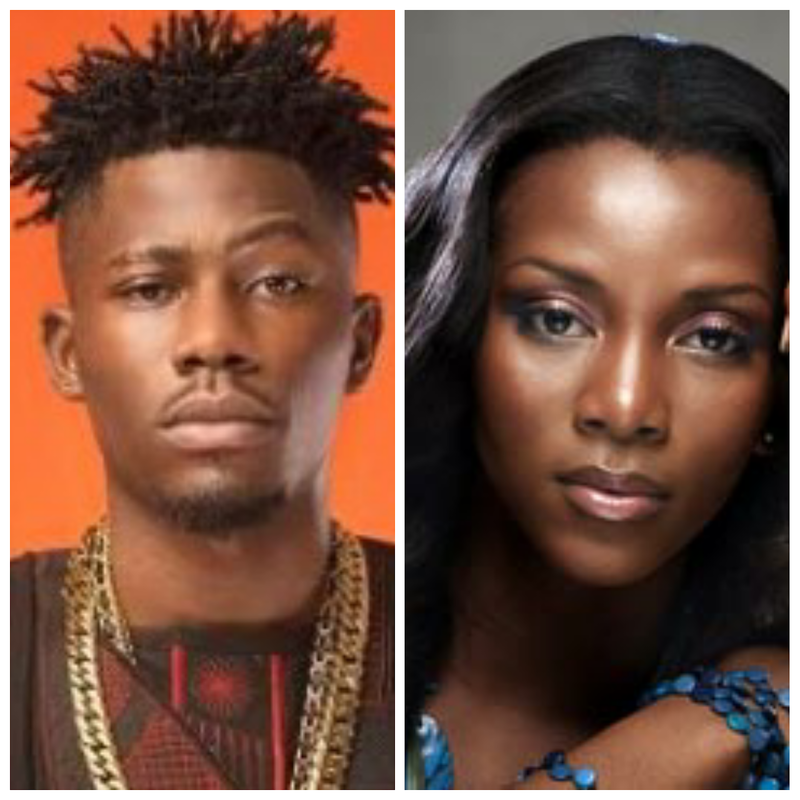 "Nollywood actress and mother of one, Genevieve Nnaji has just gotten herself a new crush in the Entertainment Industry and it's no other person than Tinny Entertainment's rapper, Ycee. In an exclusive interview with LIB, the 'Jagaban' crooner while discussing his latest EP, 'The New Wave' and other sensitive issues, revealed how hard he has been crushing on the 37-year-old actress. Asked if he has made any attempt to make contact, Ycee said: 'Not really, I saw her just once. I ran into her at the airport a while ago and was taken aback. I was starstruck, she's really beautiful and doesn't look her age. On the possibility of making her his wife, he said, 'I have never really thought about that part but if it's meant to happen between us, it's fine. There are situations where younger people marry the older ones. But if my mother watches this interview, am so dead, the rapper said as he laughs uncontrollably."